You don't always realize how important replacement windows in Kennett Square are until you actually take care of this task. It is obvious your home will look better and look more up to date, but there is more to it than that. For instance, a high percent of homeowners still living with old windows are unable to even open them and enjoy fresh air. We learn to live with those hard to open or stuck in the track windows when new windows could change all of that. One of the other obvious advantages is that you will finally be able to help lower your utility costs each month. Better insulated windows means a more energy efficient home, which means lower utility costs. The good news is that this will also qualify your home as being more eco-friendly, which is something all homes should strive now to be. Contact the Windows Plus team today at 610-5724733 so we can start showing you all the stunning looks you have to choose from for your new windows. If we are going to talk windows we also have to talk doors. 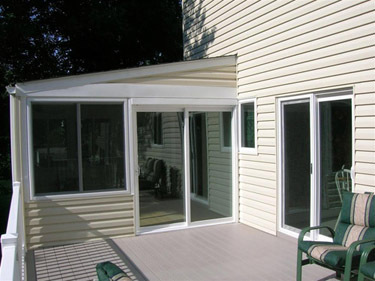 Your replacement doors and windows work together to help you create the overall look you want. This also means helping to work together to enhance your home's ability to be more energy efficient. Although there is an initial cost upfront for new windows and doors, you will recoup this cost when you see the dramatic savings in your monthly utility bills. At Windows Plus we have been taking care of this type of work for close to three decades now. And we are never surprised to hear our customers rave about how much their utility bills dropped once they finally made the switch to new doors and windows. What are you waiting for; isn't it time for you to update and upgrade too? At Windows Plus we are honored to be considered the best for roofing contractor services, in addition to our other services. This is probably the single most important aspect of your home so it only makes sense to make sure it is taken care of the best as well. Don't settle for anything less than the finest in products and handiwork when it comes to your rooftop. With the right materials and workmanship you can enjoy your new roof for well over a decade. Let us also be the name you trust in for you vinyl siding needs as well. Our top rating in the Kennett Square area is for all of our work, including replacement windows, doors, roofing and siding. Give us a call today so we can begin your project. 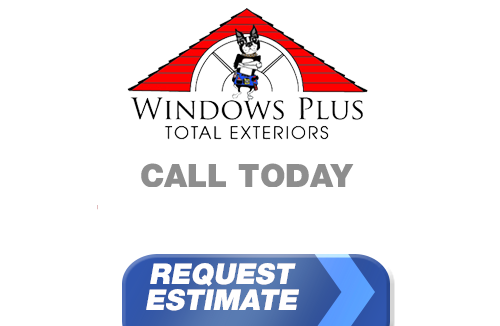 If you live in Kennett Square and you're looking for professionally installed Replacement Windows, Doors, Vinyl Siding or a great Roofing Contractor, call Windows Plus today at 610-572-4733 or complete our online request form.